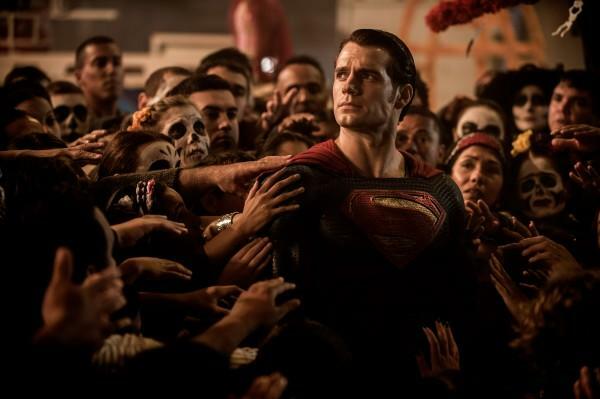 Since the release of Man of Steel in 2013, Henry Cavill's Superman has been a focal point of the DC movie franchise. That title was soon taken over by Wonder Woman, who not only stole the show in Batman v Superman, but wowed audiences in her solo movie. It is understandable then that we were more than excited to hear that Superman might appear in Shazam!, which is releasing early next year. 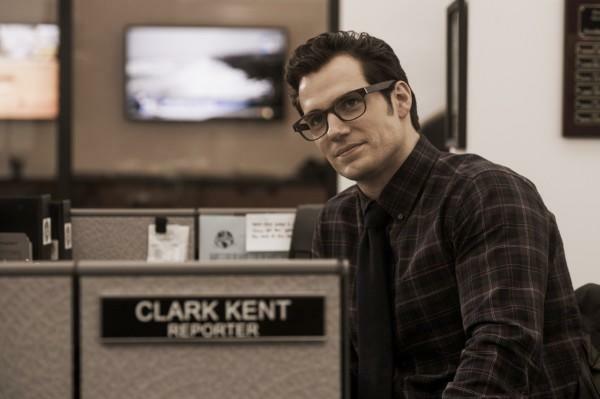 Unfortunately, a new rumor claims Cavill's cameo isn't going to happen. According to Mark Hughes of Forbes, Cavill's involvement in Shazam! just didn't work out, though there's a small chance things can change between now and then. "I know for now it didn't work out getting Superman into Shazam!, apparently," Hughes said. "Maybe that will change and they'll be able to film something. There's still a lot of time before it comes out. As of right now, there's no Superman in Shazam! 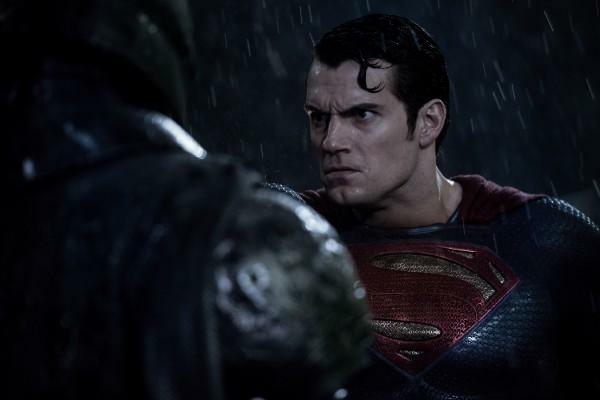 and there's no movement on a Superman solo movie." 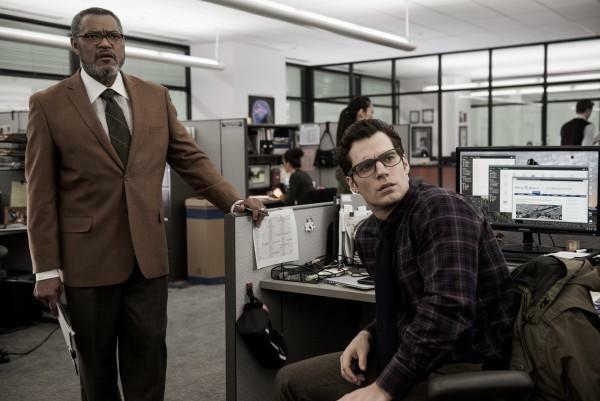 Hughes doesn't say why Warner Bros. isn't currently looking into featuring Superman in more movies, but the studio is certainly in a pickle. Reaction to his Cavill's portrayal (and comic movies in general) was mixed. However, he was terrific in Mission: Impossible—Fallout. Clearly, he has star power, but perhaps not on the magnitude Warner Bros. wants. 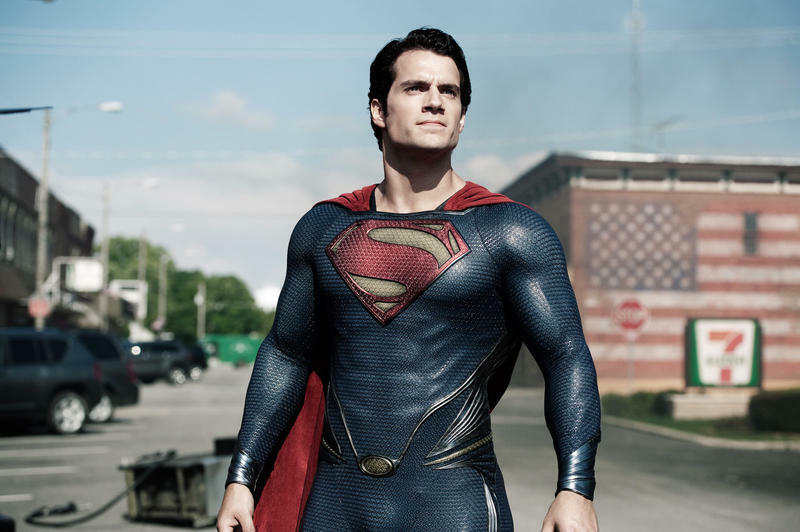 Although his star is on the rise, Warner Bros. may no longer see him as the go-to choice to play Superman after the critical failures of Man of Steel, Batman v Superman, and Justice League. It would have been awesome to see Superman appear in a cameo role in Shazam! But considering Warner Bros. is no longer concerned with building out its DC universe in Marvel's shadow, it makes sense it's looking beyond Cavill's Superman. Whether ever someone else fills the role remains to be seen.